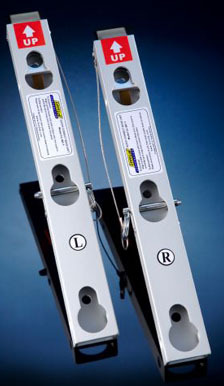 Temporarily mount LeveLok Ladder Levelers on any extension, combination or sectional ladder. 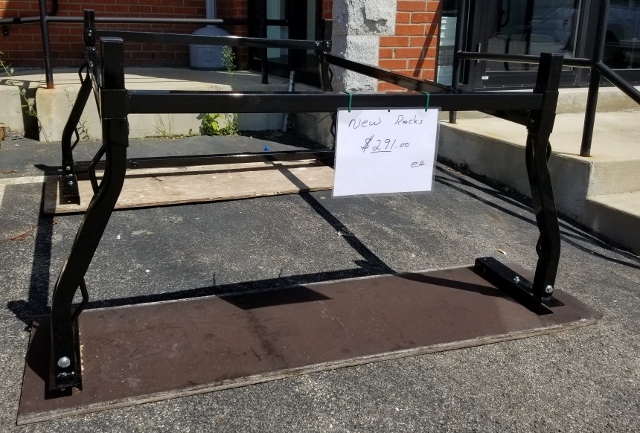 System consists of ladder-mounted Quick Connect Base Units and specially configured LeveLok Levelers that snap onto the base units. Click the button below to add the LEVELOK QUICK CONNECT BASE UNIT to your wish list.